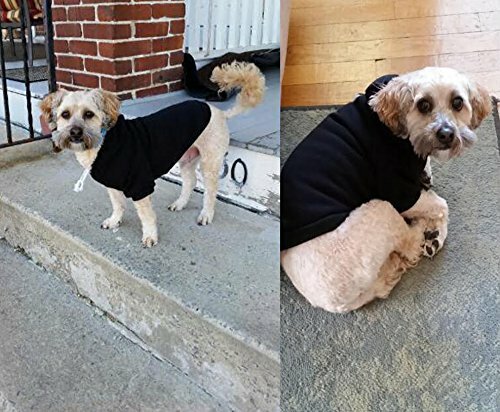 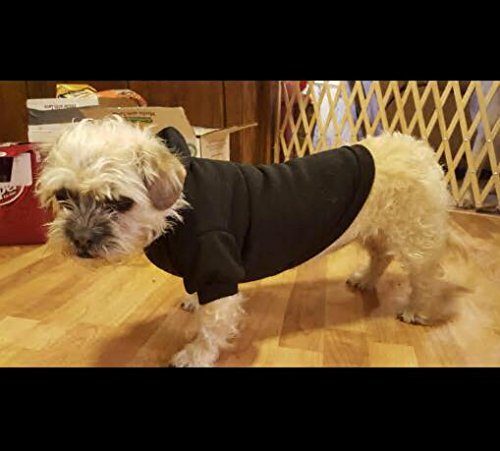 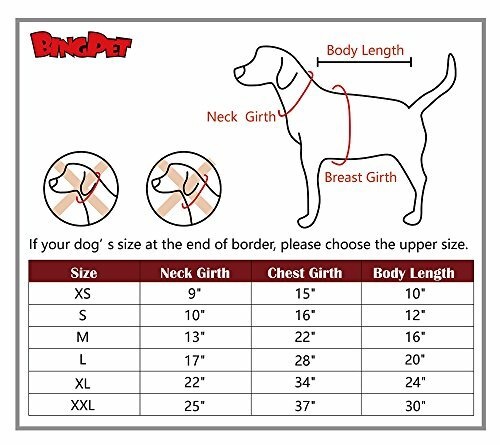 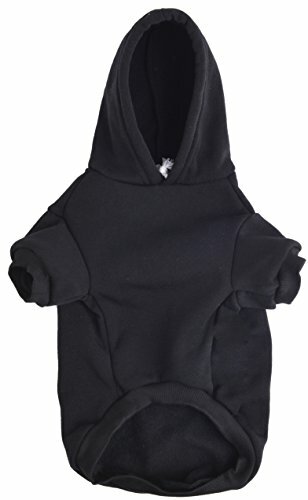 The large dog hoodies are made of soft cotton which allows your pet to be comfortable and cozy. 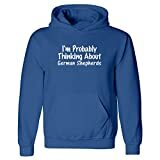 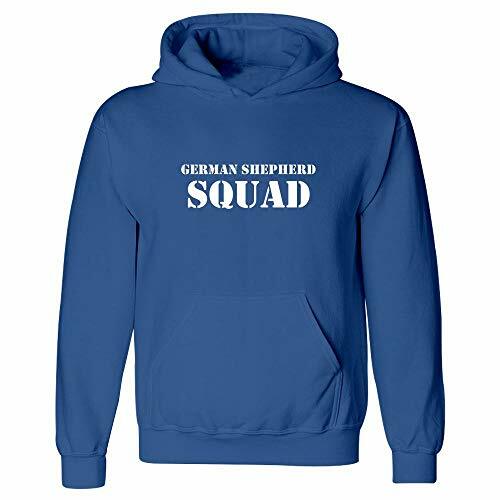 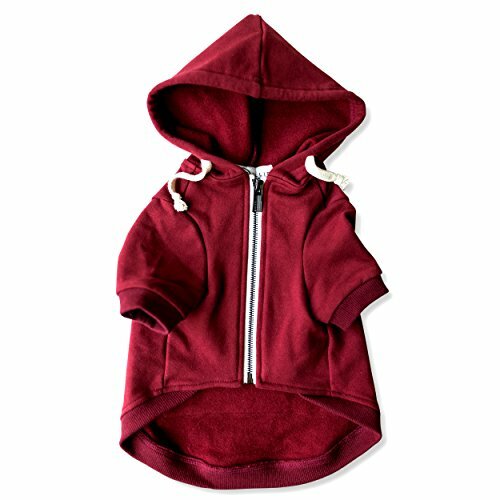 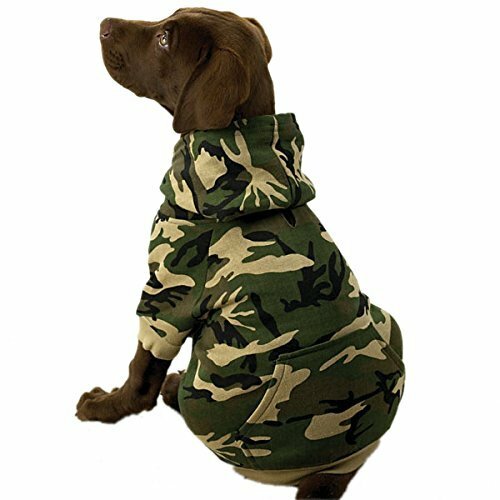 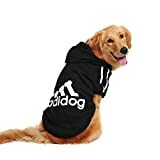 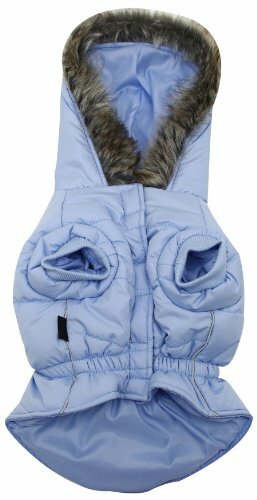 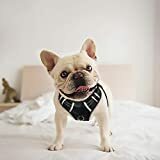 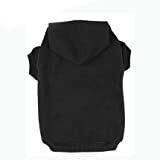 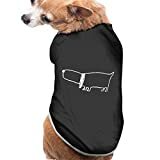 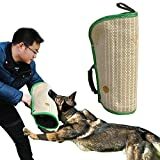 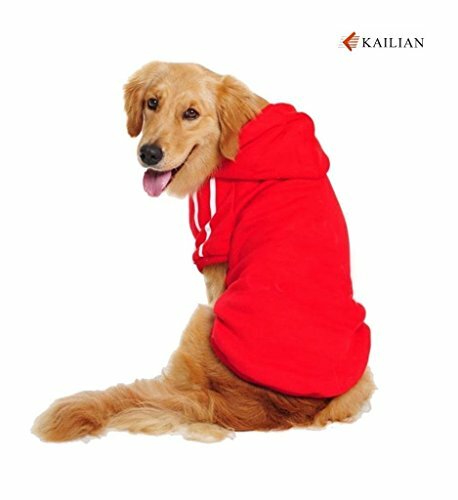 It is fashionable hooded with four legs sweatshirt fit for medium to large dogs. The sweat shirts have ribbed sleeves and hem for a comfy fit. 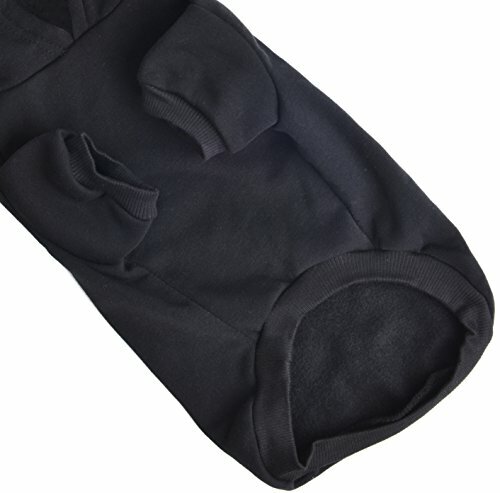 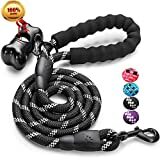 Opening the button, can easy to wearing it.